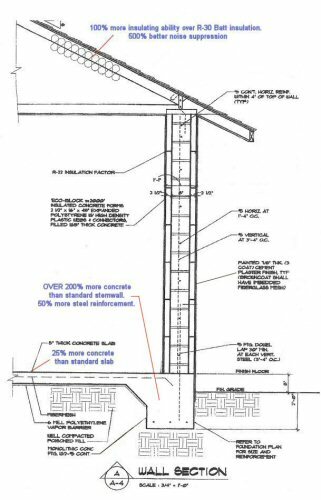 It has been known for many years that insulated concrete forms are the soundproofing "Gold Standard" for exterior wall construction. The walls are 8" concrete poured solid standard, with a finish thickness of 15". The monolithic pour creates properties that are vastly superior to concrete block construction. Concrete block walls reverberate and rattle windows during our numerous summer storms. They also have very little resistance to sound transmission. Like the Icynene insulation our I.C.F. 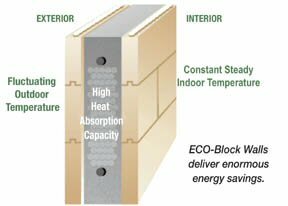 walls are augmented to zero energy standards which aids in sound proofing. 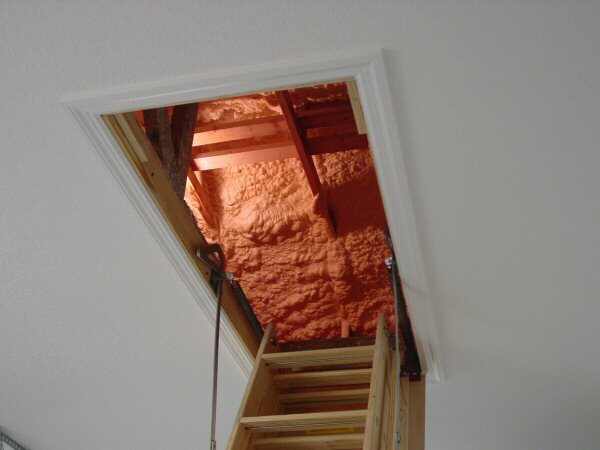 A spray foam insulation is installed directly under the roof decking. This foam is particularly good at stopping air and sound infiltration. The specific product we use is Icynene. While Icynene is an outstanding product to get a zero energy home, it requires that Icynene be augmented with an additional insulating product. This additional insulation further serves to enhance sound proofing. 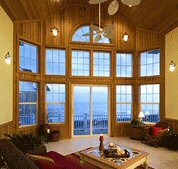 Every window & door installed on your new home is insulated impact glass. The most sound resistant product for all openings. A total of 3 pieces of glass are used to make each window or door. In addition a laminate is placed in between two panes of glass, a dead air space for insulation separates the two panes with lamination from the third tempered pane, ensuring impressive sound performance.